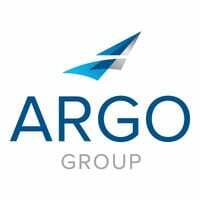 “Argo Group values opportunities to provide unique experiences that educate and empower the communities in which the company operates,” said Elspeth Gray, president of Argo Foundation. “As the charitable arm of Argo Group, we at Argo Foundation find the mandate of BSF to be in close alignment with our mission. The lessons learned through BSF enhance the social development of its participants and, at times, have led to successful careers in the maritime industry, both locally and overseas.